Coti Global's double ended beams are very common in tank/hopper applications, as well as truck scales. The applied load is introduced into the center of the load cell providing symmetry loading via a clamp often with lift off protection. Capacities range from 1,000 lb through 250,000 lb. 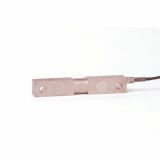 Alloy steel double ended beam load cell commonly used in bins, hoppers and tanks. Available capacities 1K-125K. Larger capacities (75K-125K) have square center. Stainless steel welded double ended beam load cell commonly used in bins, hoppers and tanks. Available capacities 1K-75K. Larger capacity (75K) has square center. 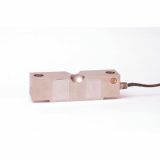 Description: Alloy steel double ended beam load cell for use in tanks, hoppers, bins and truck scales. Available capacities 5K-250K. NTEP Approved. 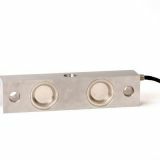 Description: Stainless steel welded double ended beam load cell for use in tanks, hoppers, bins and truck scales. Available capacities 10K-60K. 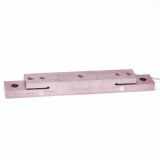 Description: Alloy steel double ended beam load cell commonly used in bins, hoppers and truck scales. Available capacities 40K-125K. NTEP Approved. 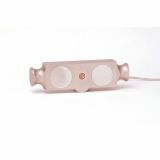 Description: Alloy steel double ended beam load cell commonly used in livestock and vehicle scales. Available capacities 10K-125K. NTEP Approved. 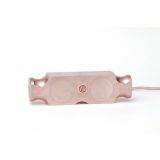 Description: Alloy steel double ended beam load cell used in truck scales. Available in 60Kse capacity. NTEP approved. 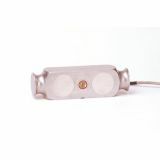 Description: Alloy steel double ended beam load cell most often used in truck scales. Available capacities 25K-125K. NTEP Approved. 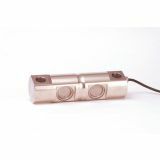 Description: Alloy steel double ended beam load cell commonly used in bins, hopper and truck scales. Available capacities 50K-100K. NTEP Approved. 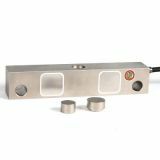 Description: Stainless steel welded double ended beam load cell for truck scales. Available capacities 35K-75K. NTEP Approved. 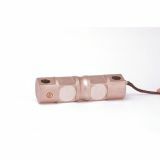 Description: Alloy steel double ended beam load cell for axle truck scales. 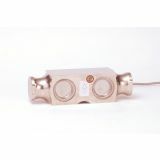 Available with and without a connector. 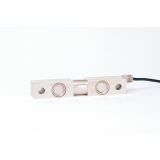 Description: Alloy steel double ended beam load cell for axle truck scales. Available capacity 25K. 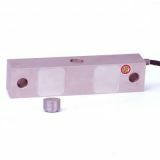 Description: Alloy steel double ended beam load cell for heavy duty truck scales. Comes with 2 load buttons. Available capacities 40K-50K. NTEP Approved. 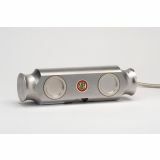 Description: Alloy steel double ended beam load cell for heavy duty truck scales. Comes with 1 load button. Available capacities 40K-50K. NTEP Approved. 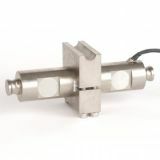 Description: Stainless steel welded double ended beam load cell for heavy duty truck scales. Comes with 1 load button. Available capacities 40K-50K. 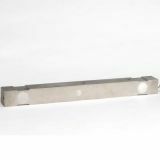 Description: Alloy steel double ended beam commonly used in truck scales. Available in 37.5K and 50K capacities.